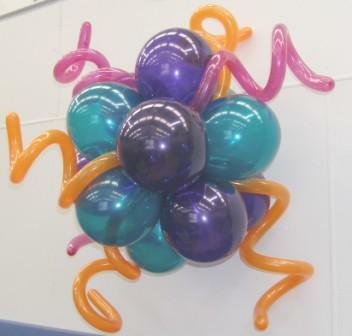 How do you add curly balloons into your sculptures? 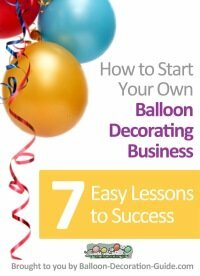 I see all over the Internet how to do all sorts of balloon decorations but I see nowhere that shows how to add the long skinny balloons (260's curled) into your designs! So how do you do it? Do you just stuff them in or do you have to twist them in somehow? 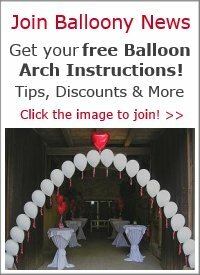 Comments for How do you add curly balloons into your sculptures? 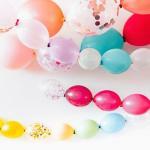 There are various ways to curl the balloons. The easiest is to simply inflate them and then twist them around your arm. Another method is to use an electric air inflator. By wrapping the uninflated balloon around your finger while you blow air into them, they get a really nice curly shape. The video below explains the various methods nicely. How Do You Get Them To Curl Like That? 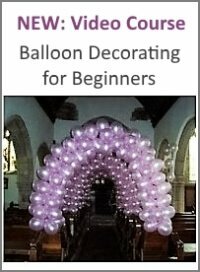 I was taught to make duplets and wrap them around one of the balloons or pole if using one. For the picture above, I would make the completed ball, then make curly q duplets (I use qualatex so I call them "curly q's") and wrap them into the ball where you are wanting them.